Manchester United interim boss Ole Gunnar Solskjaer has said that the Red Devils lacked the intensity on the playing field as they succumbed to a 2-1 defeat to Wolverhampton Wanderers in the FA Cup quarter-final. The Red Devils had nearly two-thirds of the possession in the Cup tie, but they were outwit by a Wolves side, who managed to score goals with the counter-attack. With the Cup exit, United have now succumbed to back-to-back defeats across all competitions but they have some time to sort themselves with the international break underway. Following the two-week gap, United return to the Premier League with a home game against Watford, which should be winnable but thereafter, they have a difficult-looking schedule across all competitions. At the beginning of April, United have another testing league trip to Wolves but following that, they have a double-legged Champions League quarter-final tie against Barcelona on either side of their league clash against West Ham United. United staged a surprise comeback triumph over Paris Saint-Germain during the round of 16 stage but they can anticipate a difficult challenge against the Blaugrana, who have looked determined to push for the European crown this term. 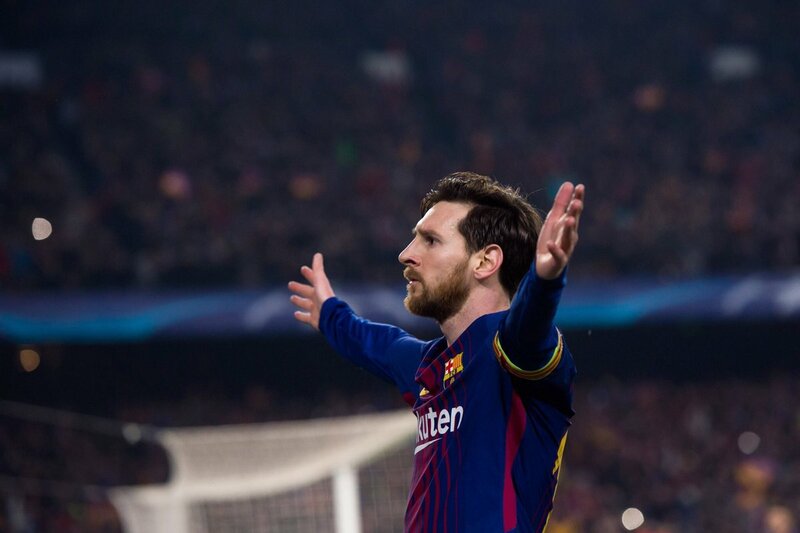 Lionel Messi has once again starred for them through the competition with eight goals and three assists.